Do you have hard water? If the water in your home has an unpleasant taste and leaves a residue on fixtures and appliances, it might be a problem. When you’re dealing with mineral deposits and lime buildup, it might be time to consider installing a water softener from Boelcke Heating and Air Conditioning. 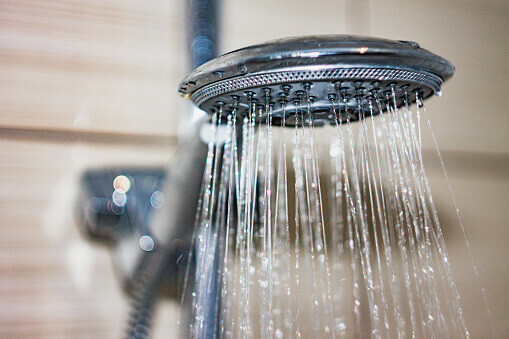 As your complete plumbing expert, we can help you find a water softener to solve the hard water concerns in your home. For over five decades, Boelcke Heating and Air Conditioning has been helping customers enjoy better comfort in their homes, which is why we’re pleased to provide complete home comfort solutions, including plumbing and water treatment. Having hard water in your home can be costly, as it can cause problems for both your large and small appliances. When you install a water softener with Boelcke Heating and Air Conditioning, you’ll enjoy better water and save money on having to repair or replace appliances. When you choose a water softener from Boelcke Heating and Air Conditioning, your family will enjoy better water quality. At Boelcke Heating and Air Conditioning, we always put the needs of our customers first. It’s important to us that you’re fully satisfied with our products and services, and we never consider the job complete until you’re entirely happy with the work we’ve done for you. Our goal is to provide you with the best water softener products and solutions available. If you live in Stevensville, Coloma, St. Joseph or the surrounding areas and need a water softener for your home, give Boelcke Heating and Air Conditioning a call at (269) 429-9261. We’ll tell you about the different water softener products and services we offer, and help you find the solution that best suits your needs.